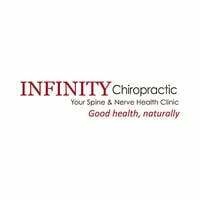 The team here is led by Dr. Alexandros Karaplis who graduated from National University of Health Sciences (U.S.) in the top 10% of his class, commanding over 22 years experience as a chiropractor. He is one of the only practitioners in Singapore with a triple certification in whiplash, functional medicine, and is an Independent Medical Examiner. His area of expertise include postural analysis, therapeutic exercises and rehabilitation, anti-ageing medicine, nutrition, functional medicine, chiropractic manipulation, myofascial release, trigger point therapy, soft tissue, and joint mobilisation. 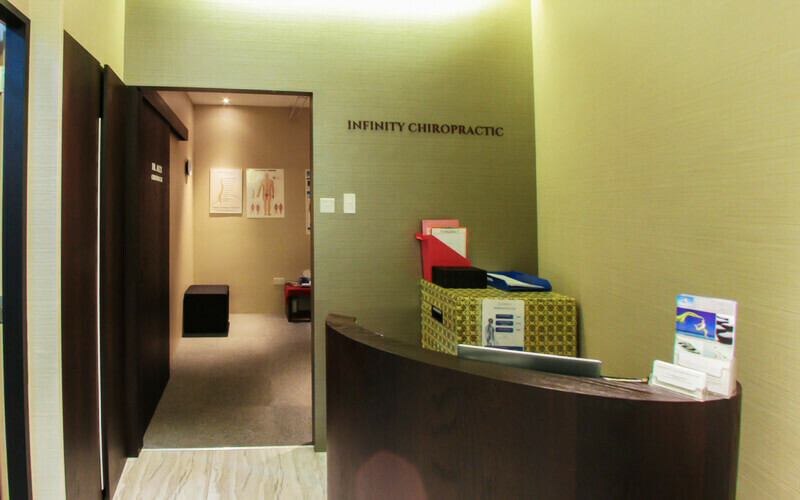 Chiropractic treatment is suitable for people who suffer from back and neck pain, sports injuries, headaches, migraines, whiplash, frozen shoulder, scoliosis, and arthritis.